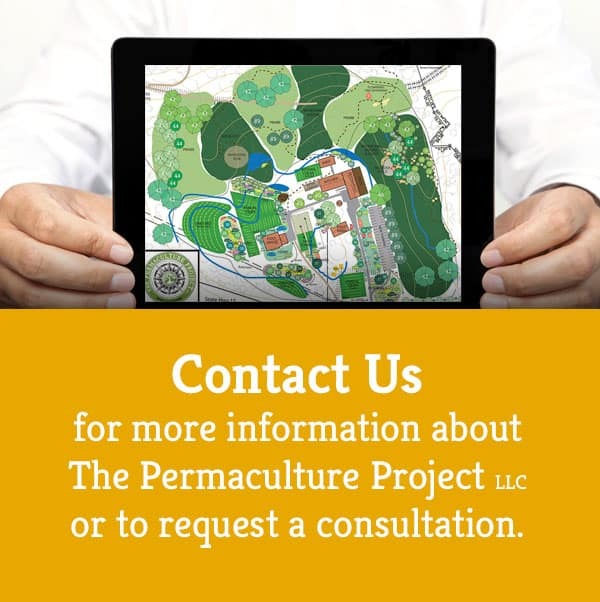 As the central principle of permaculture states, design your property with functional relationship at the forefront. The ecological context that permaculture grows out of speaks of food webs, circulation of materials and energy within a community of beings, the intersection of biotic and abiotic elements, all creatures subsumed under one great idea: relationship. In this intensive three to five (3-5) day class you will learn that “farming” can be defined in a much broader context. Farming is not just something that is done on large tracts of land out in the country! You can farm in your own windowsills, under grow lights in your basement, in containers on your deck, in your front and back yards, on your hobby farm or larger homestead. It works ANYWHERE! You will learn techniques to help you engage in creating your own food, medicine, and utility from a variety of sources in and around your own home. Techniques and methods that work in any environment and in various seasons will be discussed and demonstrated. Learn how to contribute to fresh, ready nutrition for yourself and your family. Learn how plants can provide you with many medicines that strengthen the body and the soul.